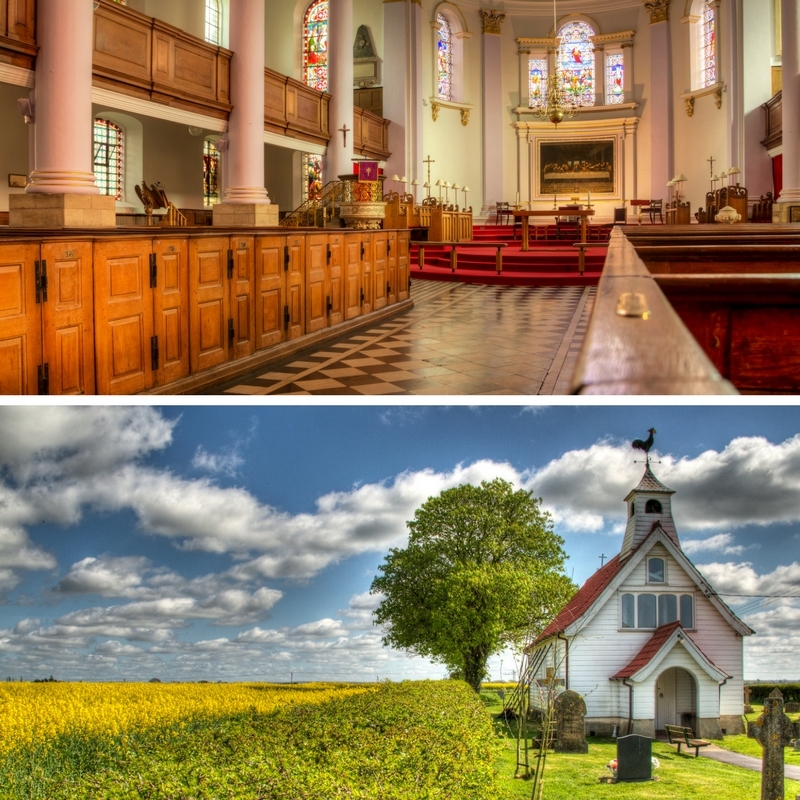 Welcome to West Lindsey’s 2019 Churches Festival – a celebration of rich architecture and heritage, of beautiful tranquillity and spirituality, and a welcoming oasis of peace that all our churches offer. This year 95 churches are participating over the two weekends. Numerous exciting activities are taking place for you to enjoy including our first ever Sconeathon!!! Take a look on the Sconeathon Page to read which churches have taken up the challenge to create the most appetising scones for you to savour! 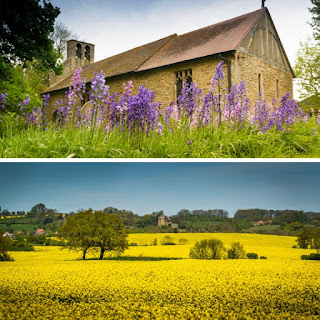 The first weekend takes place in the west of the area and what a treat our churches have in store for you. Visit Bishop Norton to view their unique exhibition featuring work of local and well known writers. Our churches in Gainsborough are opening their doors also. 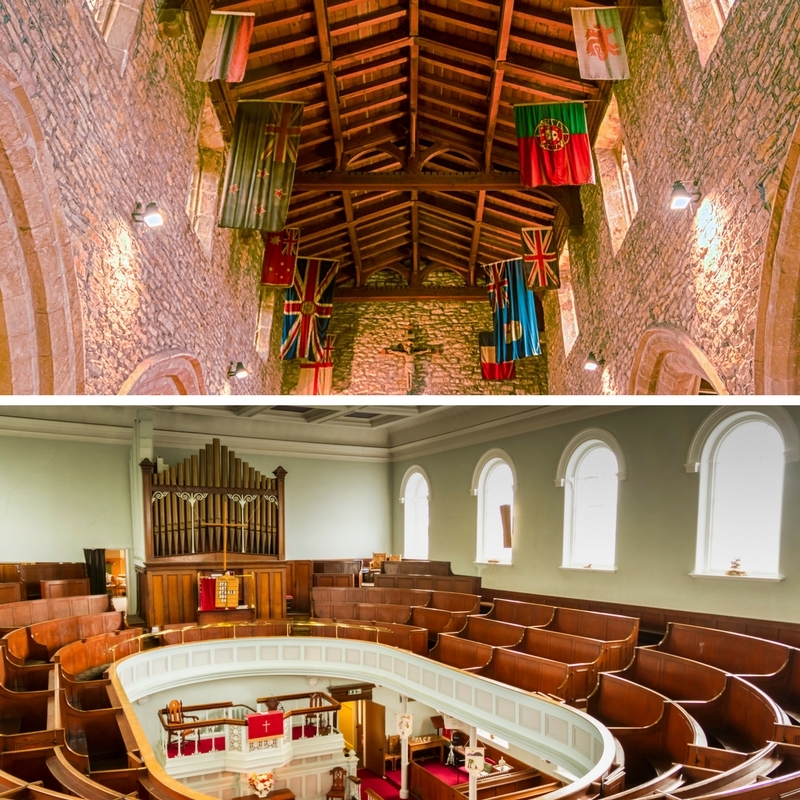 With its Georgian style and magnificent interior, All Saints church cannot fail to impress. This year the church celebrates the role of women in society over the last century. 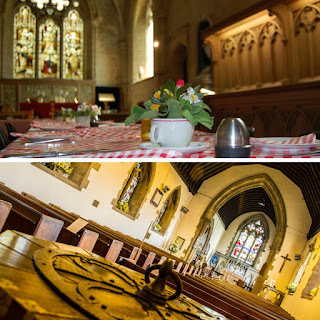 And at St Thomas of Canterbury you can sample a variety of teas whilst viewing their display of textiles. At Grayingham there is the chance to discover the history of a church that was… 1977 saw the closure of the church in the neighbouring hamlet of Manton. Archives, pictures and records of the church and its past rectors will be displayed. One of the highlights during week two has to be the “Abbots Treasure Hunt” taking place around 6 churches in Bardney, Southrey, Stainfield, Apley, Minting and Gautby. 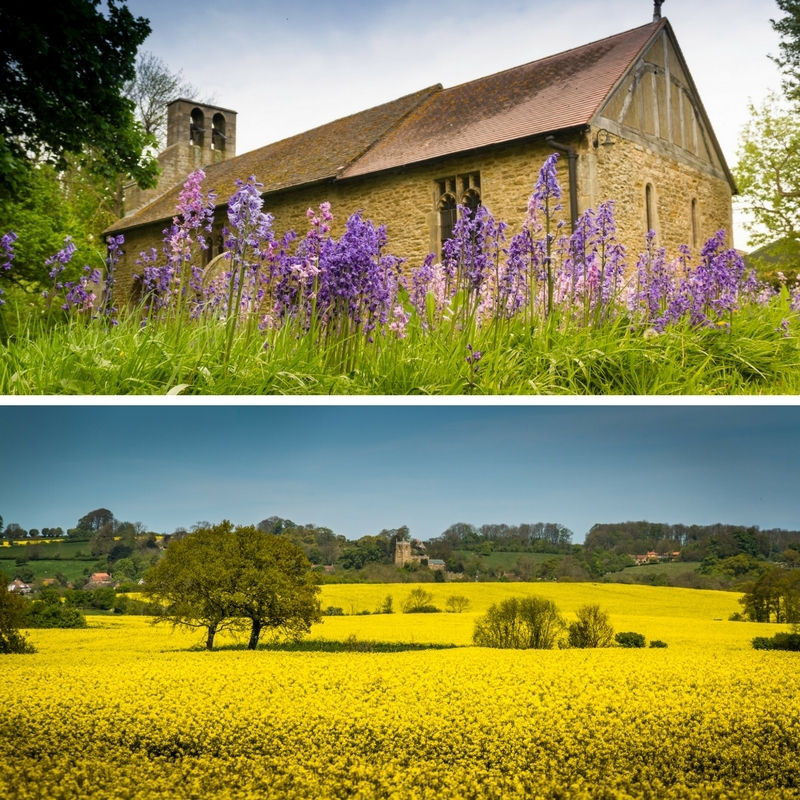 Follow the clues around these churches to discover where the Abbot of Bardney has hidden his treasure. A reward for the person who can find it! We also have the youngest church in the district opening its doors this year. Only one year old as a place of worship, the New Life Church in Market Rasen was once a former social club. It has now been transformed into a thriving worship centre, and this year is holding a “Talking Pictures” exhibition. And nearby in the village of Tealby, All Saints will be celebrating the “heritage of paper making” with floral artwork. And as usual, many churches will be serving refreshments to help nourish you on your visits. These vary from tea, coffee and biscuits to Ploughman lunches, bacon butties, even traditional full cooked English Breakfasts. Many of our churches are offering lunches, including Christian Aid lunches at Caistor Methodist Church. See our food web page for details of the lunches available. Looking forward to visiting as many of the churches as I can again this year. It's a credit to the organisers and the volunteers that this event takes place each May. Thank you to you all for making your places so accessible. Thank you Paul, we love seeing your beautiful photographs too! Angela (on behalf of the Churches Festival).